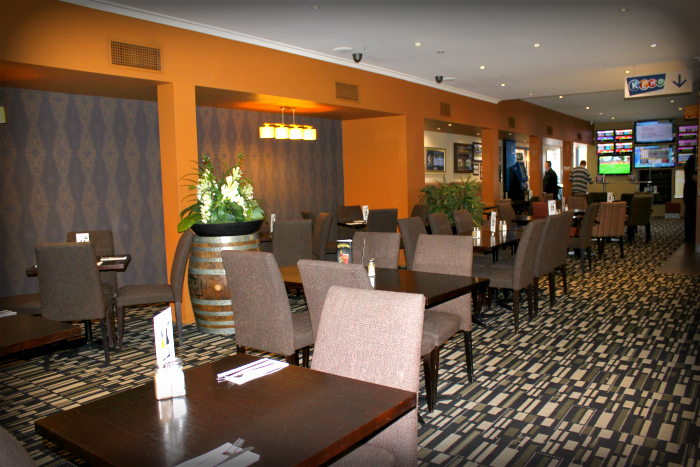 Our beautiful Bistro is open for lunch & dinner 7 days a week. 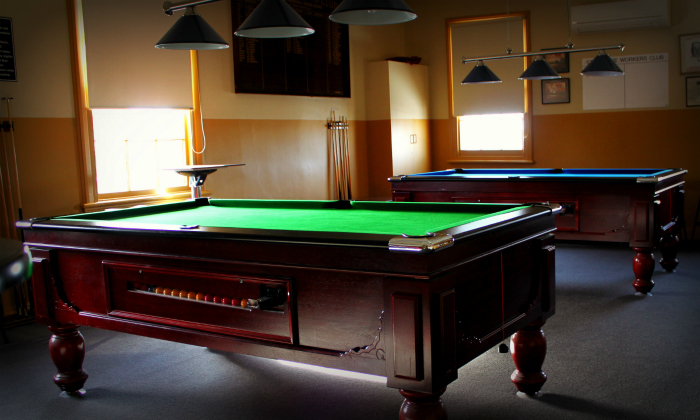 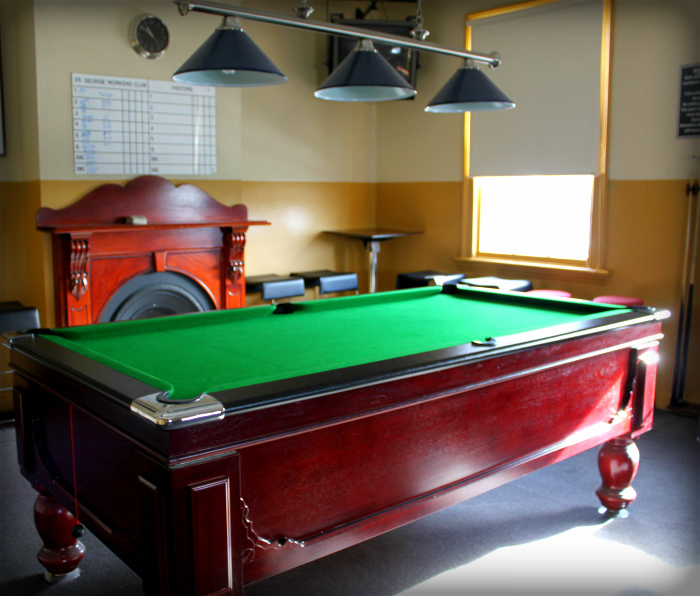 Our multi-purpose Function Room upstairs is a hit with the locals! 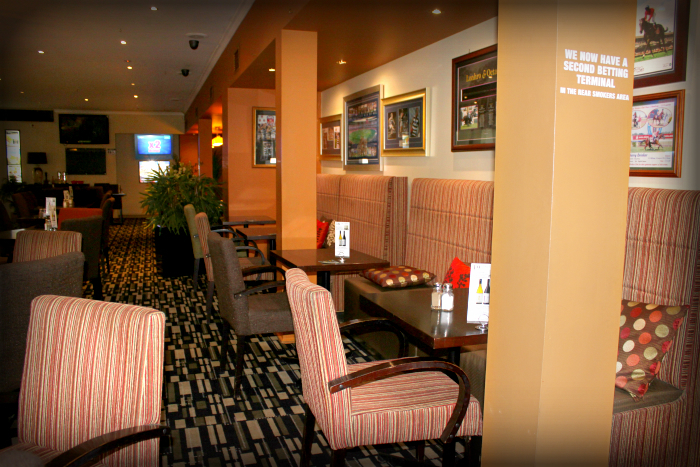 Come watch the big games live from the comfort of our venue. 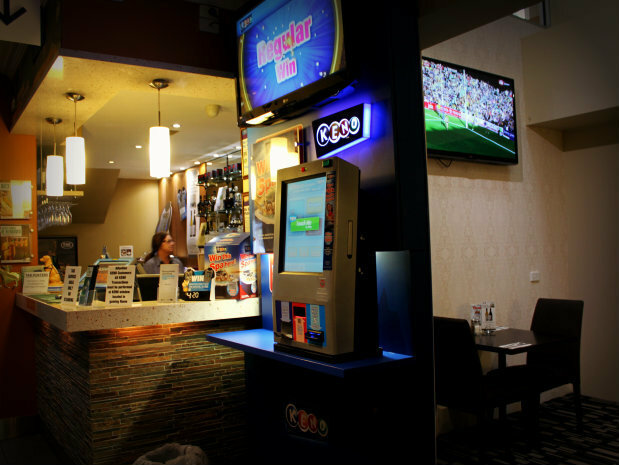 TAB facilities to use with 2 EBT’s available! 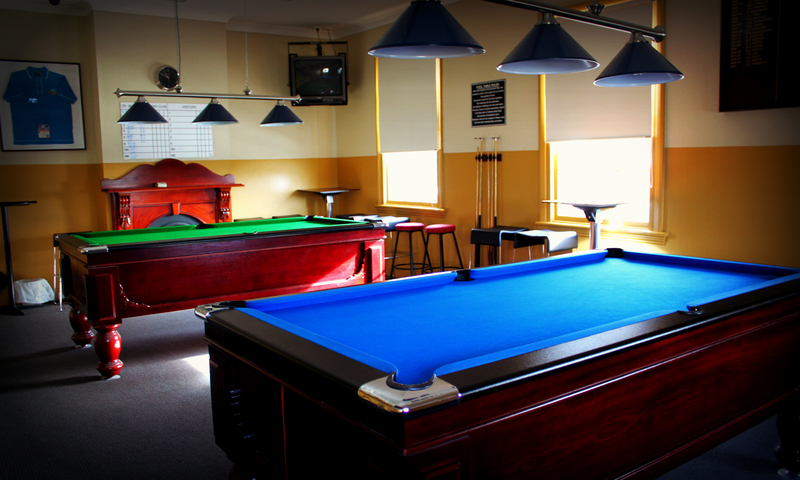 We have regular pool comps, you are welcome to come along. 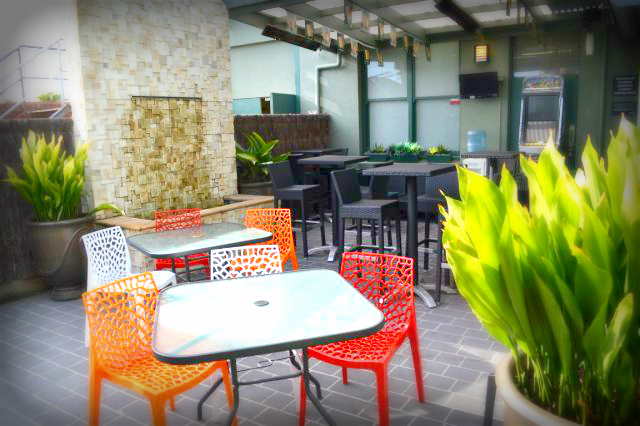 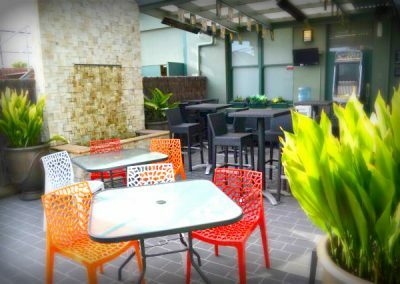 All are welcome to sit outside with our outdoor TV’s! 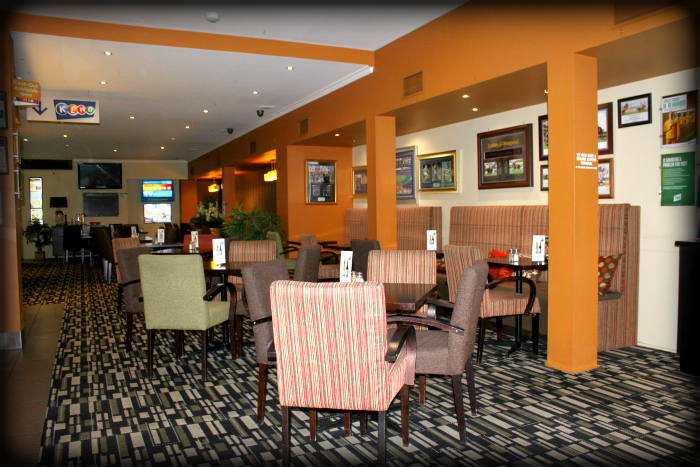 Enjoy betting and games in our elegant venue setting. 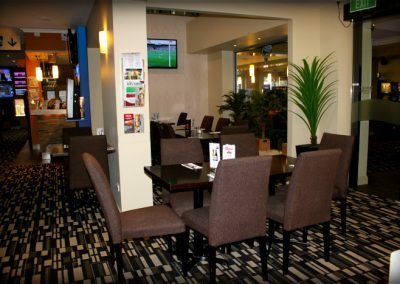 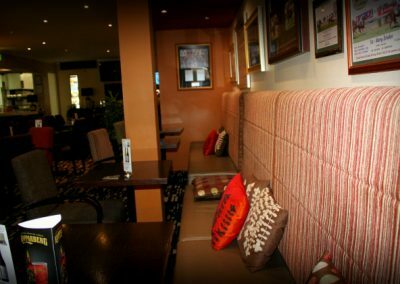 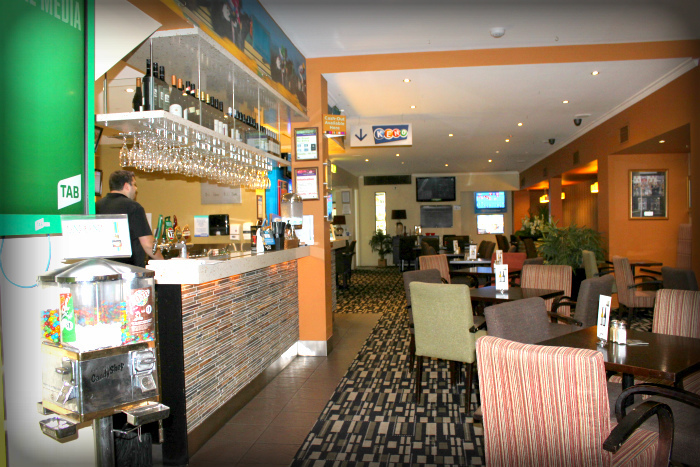 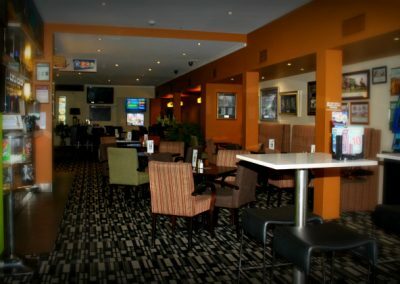 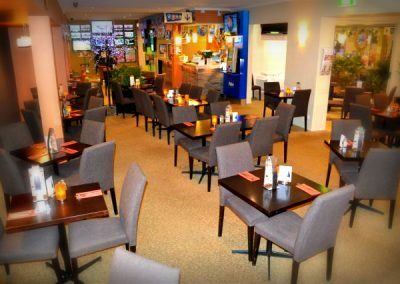 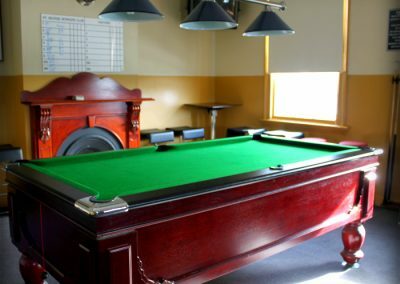 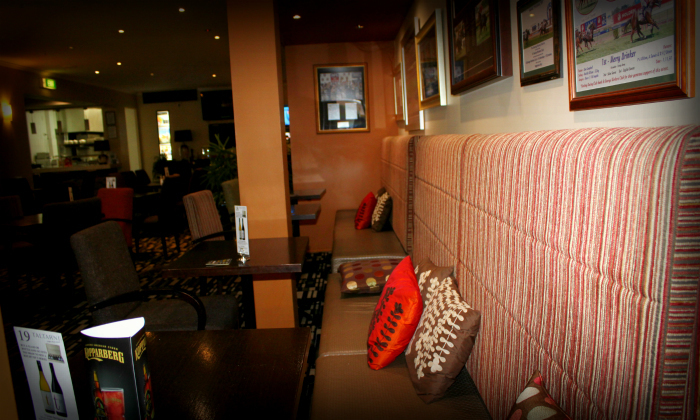 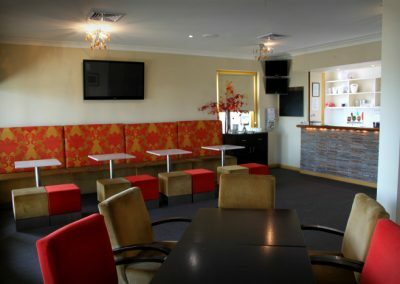 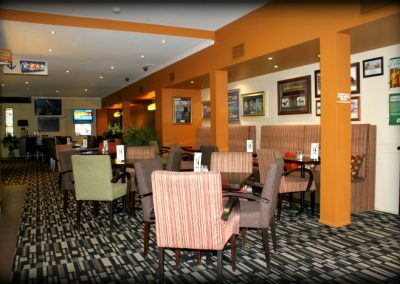 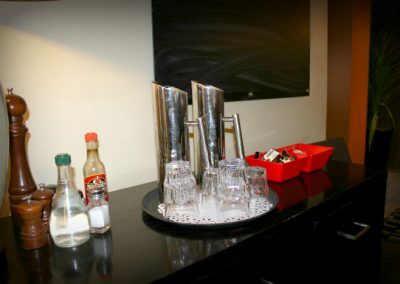 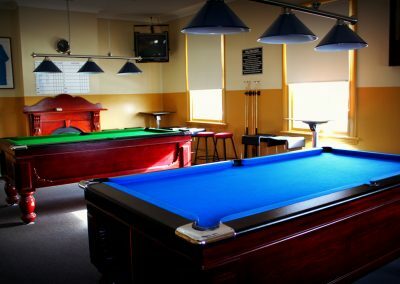 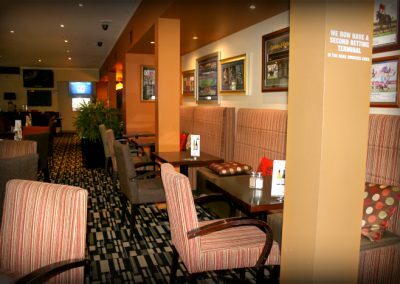 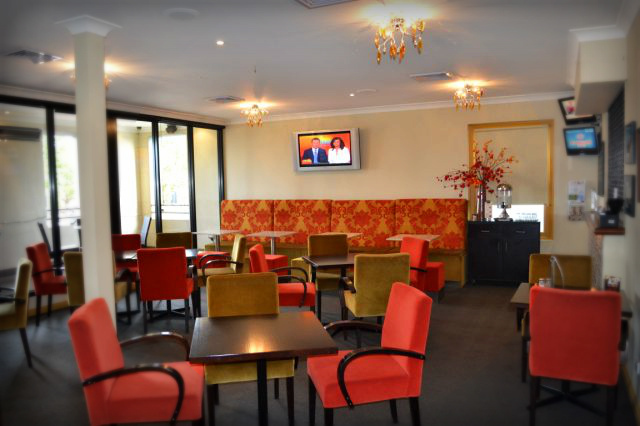 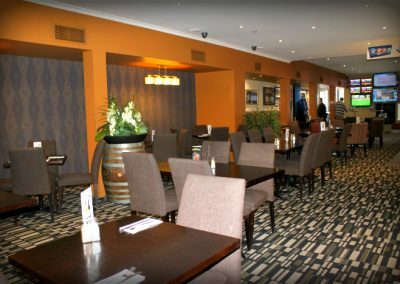 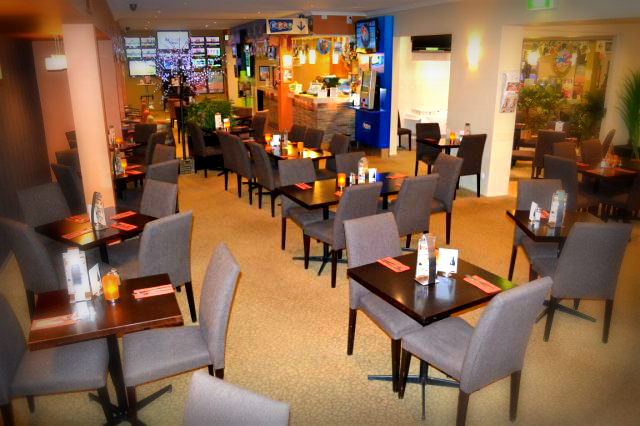 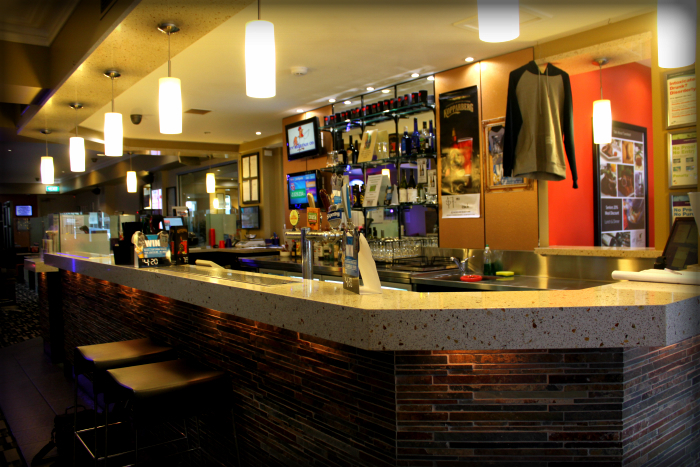 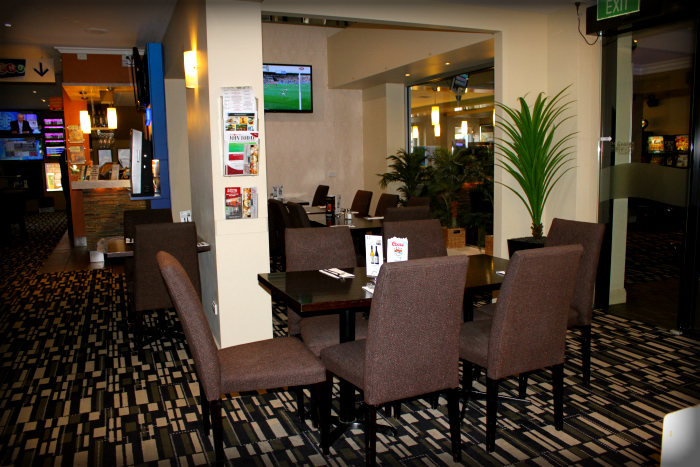 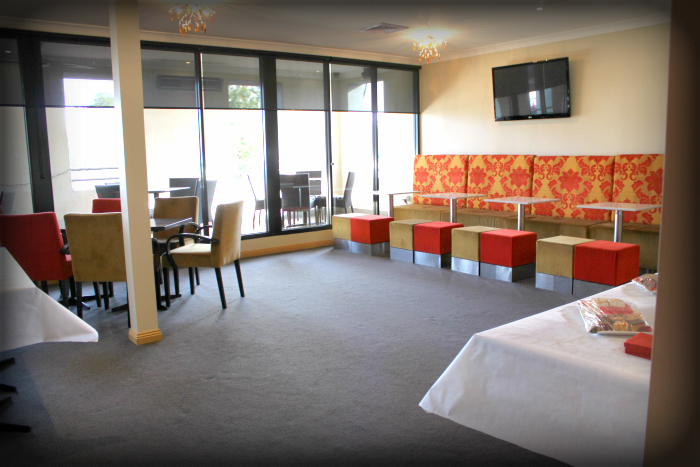 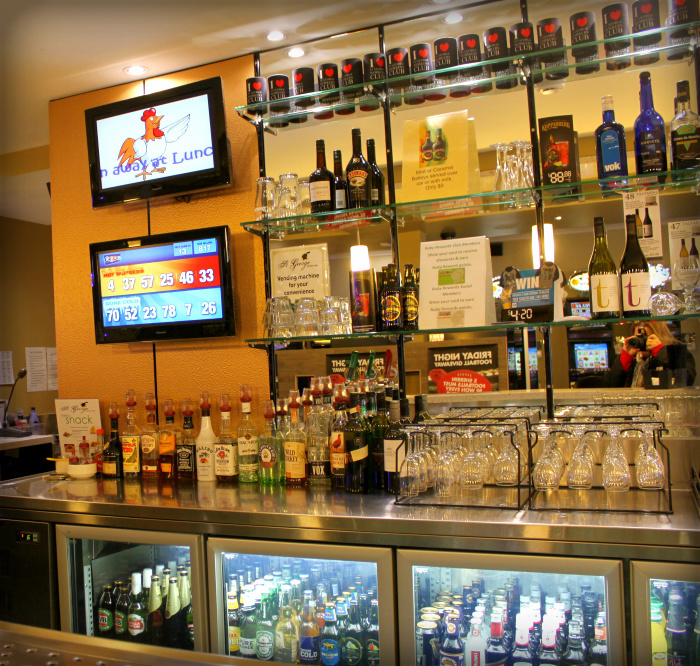 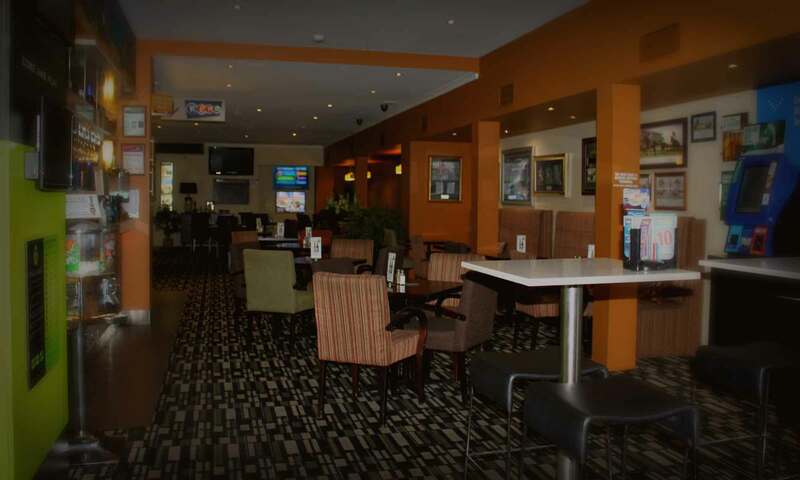 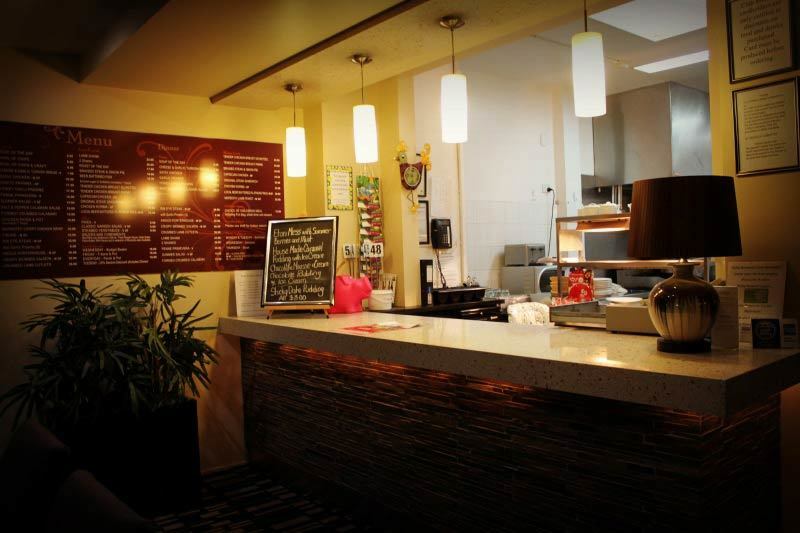 Come enjoy our popular Sports Bar in Pakington Street! 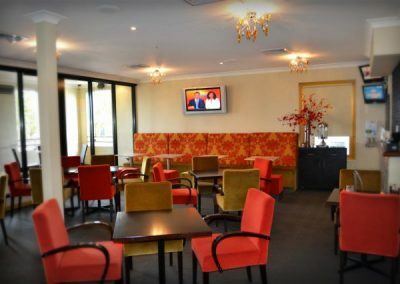 If you have an event in mind to hold at the St George Workers Club, then we would be happy to talk to you about what we can do for you. 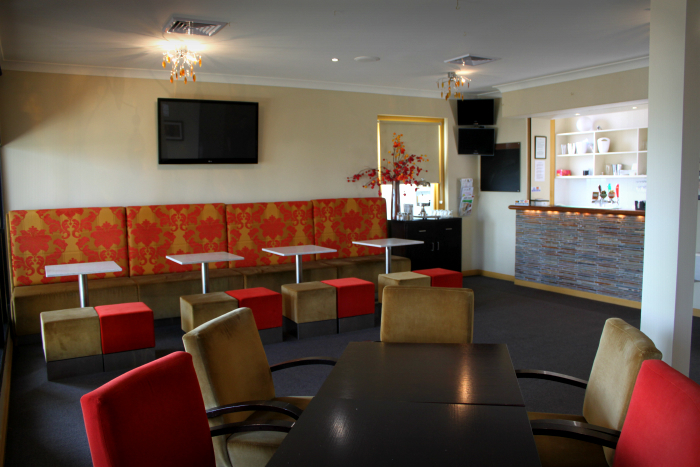 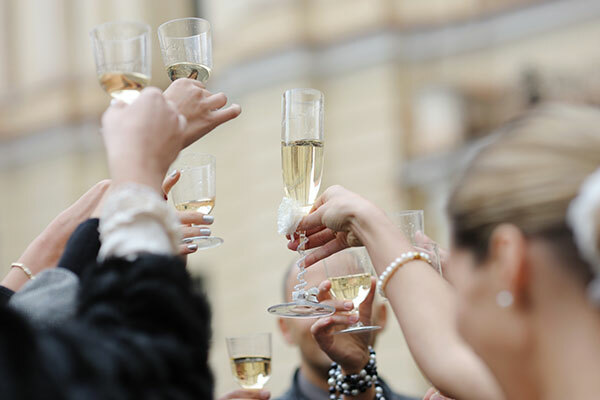 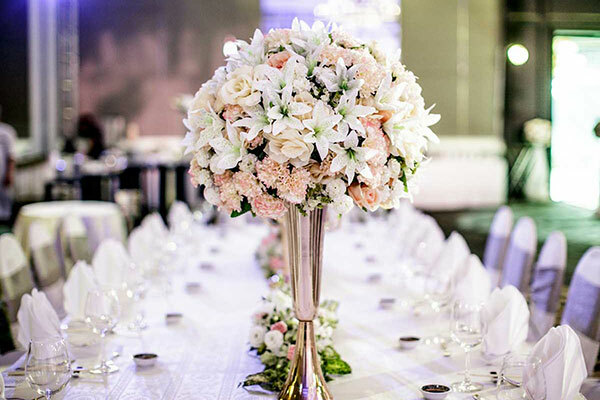 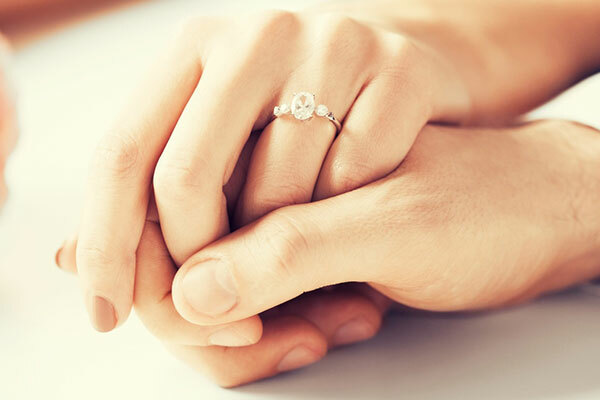 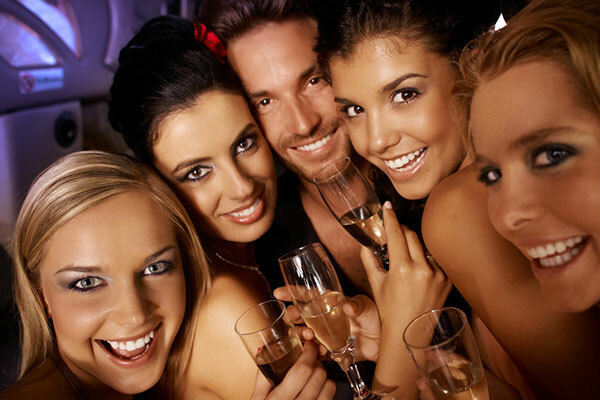 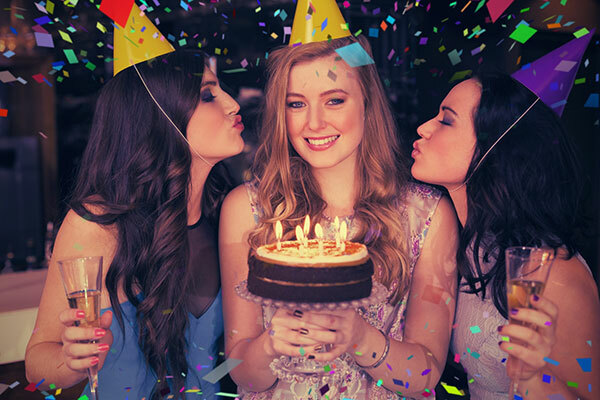 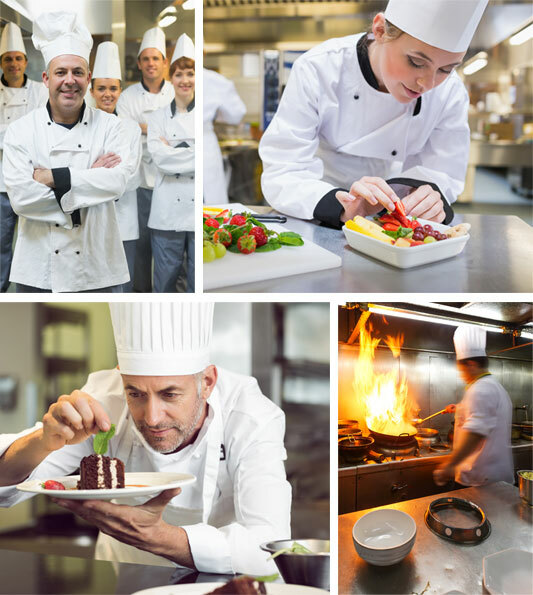 We pride ourselves in providing a quality experience for everyone who visits our club in all capacities and take particular care in ensuring your event guests have a good time. 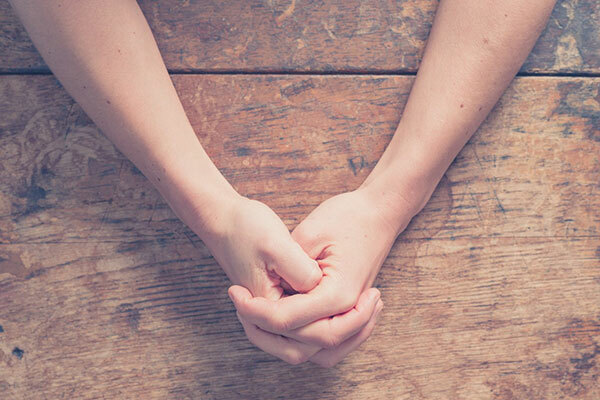 Contact our office during business hours and we will be able to assist your further.